Make your own pot and dish with us to celebrate Social Saturday 2018! 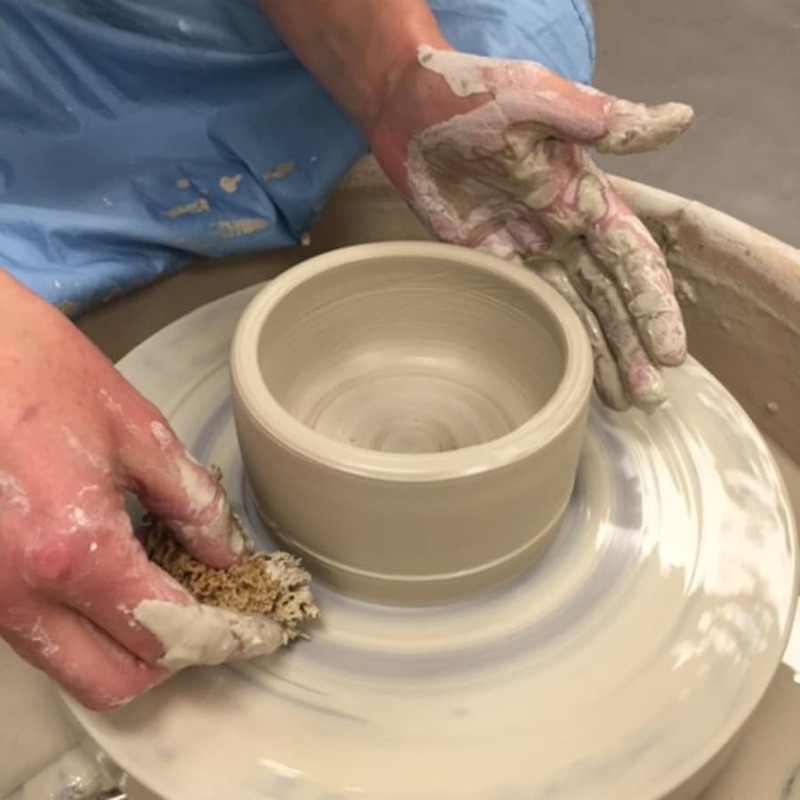 Social Saturday is an annual campaign to raise awareness of and to inspire consumers to buy from social enterprises - we are a social enterprise providing creative workshop opportunities throughout the week to people with physical and learning disabilities. 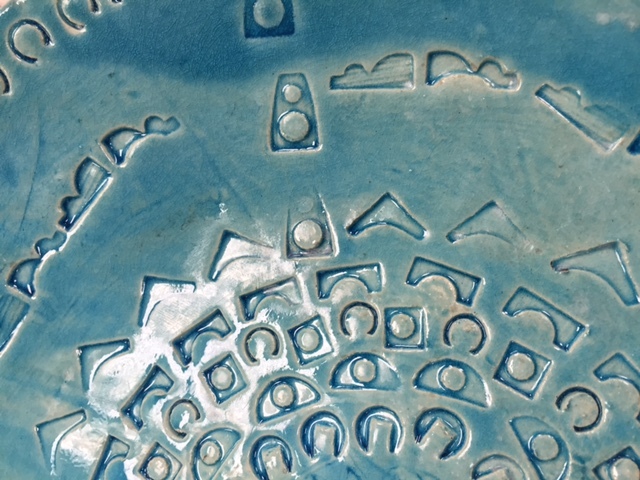 Take a tour of the workshop on your visit, see and be inspired by the wonderful work that is produced and see how your purchase can help make a difference to peoples’ lives. 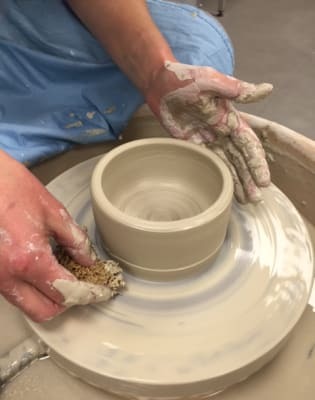 The session is made up of two parts: You’ll have the chance to throw a pot on the wheel & also make and decorate a sushi set or small dish using plaster moulds and a selection of coloured slips or underglazes. Leave the work you make with us and we will fire it and put a transparent glaze on it for you; it will be ready to collect in three weeks! This is a workshop and things can get messy so don't wear your best clothes! We will provide aprons for you to wear!